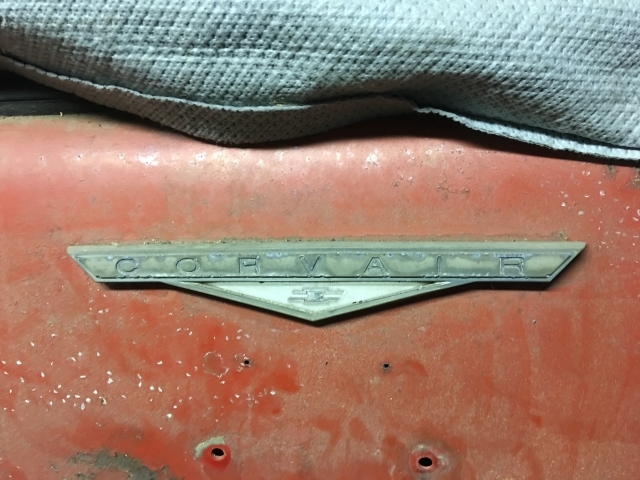 Looking for a tailgate emblem for a 61-62 Station wagon. I need a nice presentable emblem that does not need re-plating to be pretty or an NOS part. Edited 2 time(s). Last edit at 01/24/2018 09:58PM by MattNall. This seems to be the same emblem as used on the 1961 Monza engine lid. Emblem I need looks like this. He has a couple of Wagons in his inventory and might possibly have something acceptable available. Good idea...worth a call anyway. 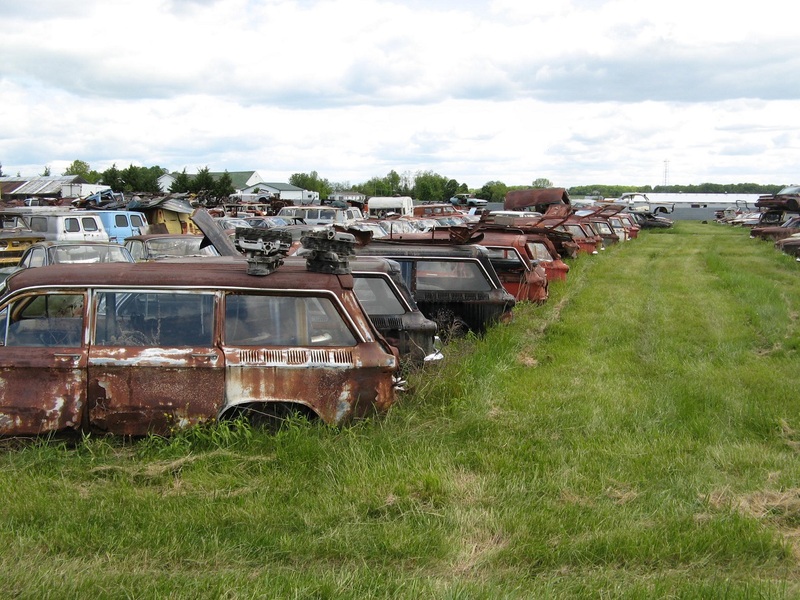 I spent a day looking at his wagons when I went up there earlier this year purchasing a small truck load of stuff for the car I am working on. I did not look for this part at that time...maybe he has a nice one stashed away. did you get the emblem I sent?